We recommend the following products and publications to enhance your training and knowledge in Martial Arts. 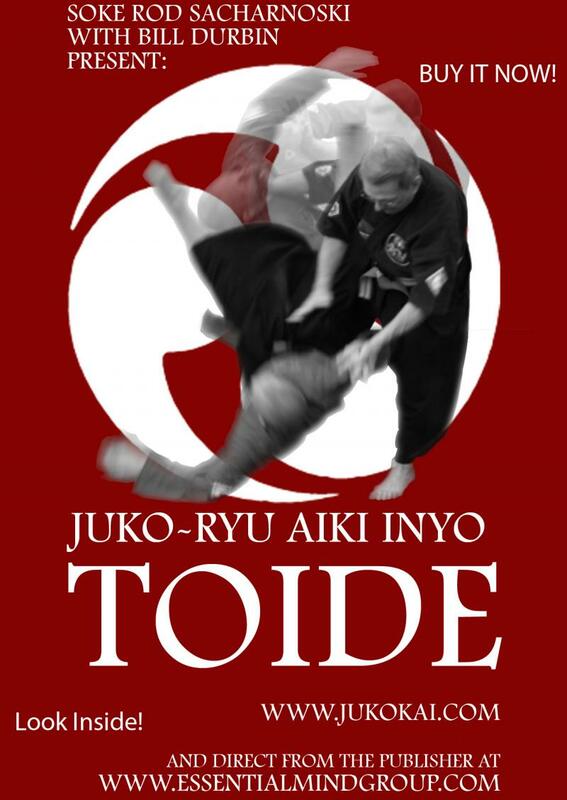 "The book deals with my interpretation of Toide as the founder of my own style of Juko-Ryu Aiki Inyo Toide." "It is my hope that this introductory book will give non Asian martial artists a better insight into this martial art."